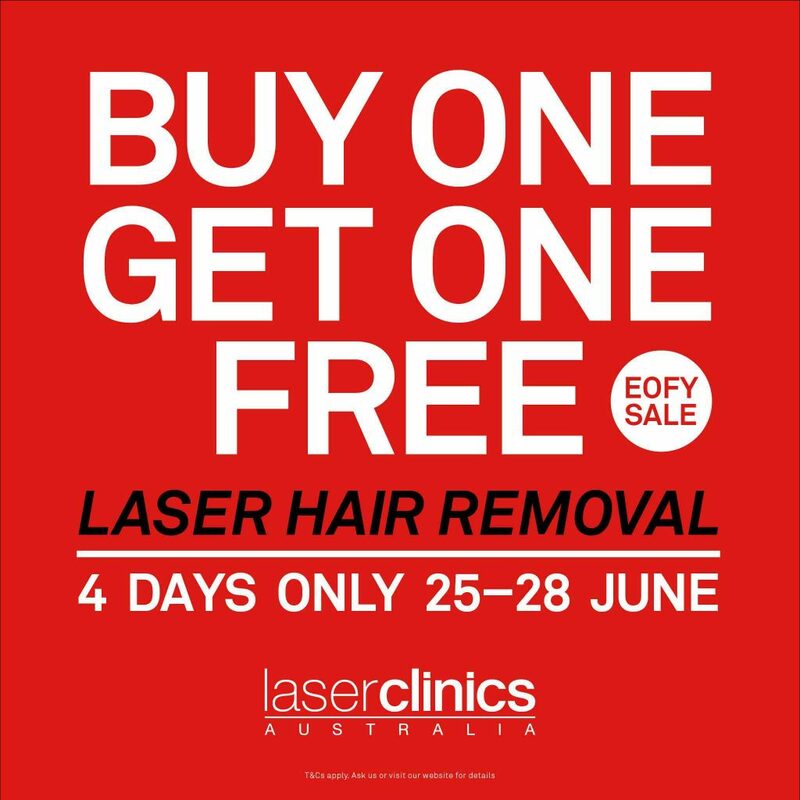 Laser Clinics Australia is offering an amazing “Buy One, Get One Free” on all laser hair removal treatments, allowing you to take advantage of incredible savings as a part of their End of Financial Year Sale. This offer is available for the next four days only, running from today (June 25) to this Sunday (June 28), so get in quick! 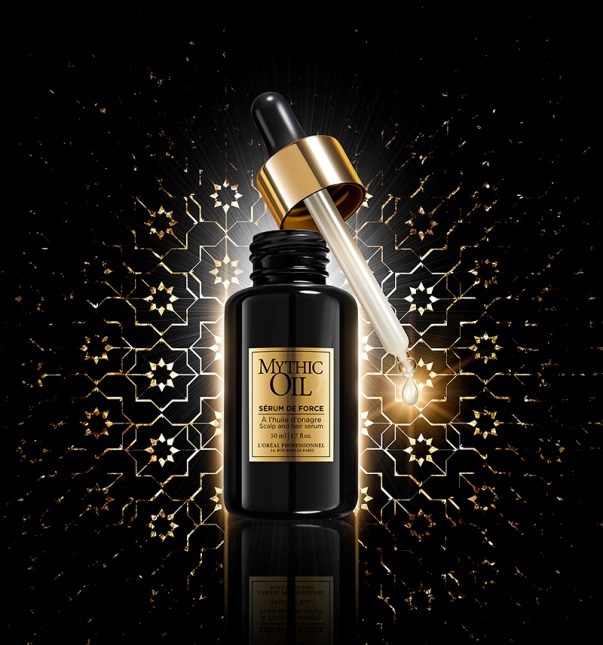 Mythic Oil Sérum de Force joins L’Oréal Professionnel’s cult Mythic Oil line. The new serum is infused with a variety of rich ingredients, taking Mythic Oil’s nourishment and shine to a new level. 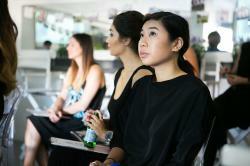 It features Powerdose Light Technology, improving the product’s ability to penetrate the scalp. The formula is enriched with Evening Primrose Oil, which is packed with Omega-3. This ingredient mimics the scalp’s natural emollients to soothe and comfort dry scalps, and is paired in the serum with SP94, which reinforces the hair’s structure to improve vitality, strength and shine. The incredible Mythic Oil Sérum de Force dramatically improves the condition of hair, with 93% less breakage during combing after only one application. Using the serum is a luxurious experience, thanks to its smooth texture and intoxicating fragrance, which includes notes of mandarin, jasmine and vanilla. Charlotte Tilbury’s makeup revolution has finally reached Aussie shores, with the international makeup artist’s eponymous brand now shipping to Australia! 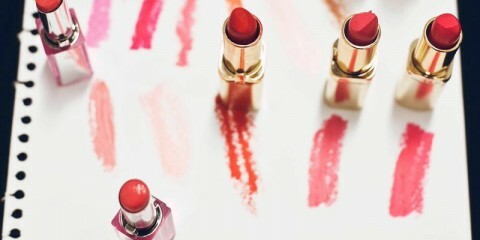 Charlotte Tilbury has worked with the best models, photographers, designers and magazines over an impressive career that spans over 20 years. Tilbury believes that beauty is not an exclusive club, so in 2013, she launched the Charlotte Tilbury skincare and makeup brand, pouring her immense knowledge into something that she could share with everyone. And now, Aussie women can learn from Tilbury too. 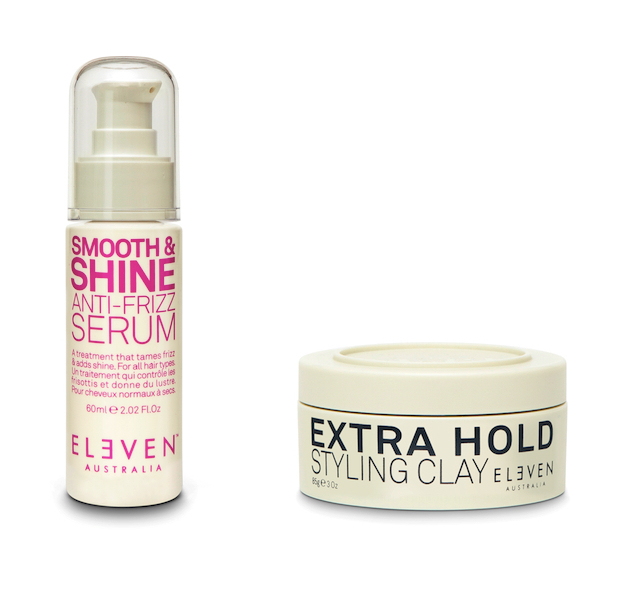 Achieving sleek and shiny hair is now easier than ever, with the launch of ELEVEN Australia’s new Smooth & Shine Anti-Frizz Serum (RRP $24.94) this July. This product multi-tasks as a lightweight styling product, and as a nourishing treatment for all hair types. The formula contains argan oil and abyssininan seed oil, which softens hair and improves its manageability, helping to tame frizz whilst lending a healthy shine. ELEVEN Australia co-Creative Director and three-time Hairdresser of the Year, Joey Scandizzo, says, “With added argan oil to nourish ends, this is my new go-to for a sleek and shiny finish”. Beeswax and carnauba wax lock hair into place, and bentonite clay gives a defined, matte finish that is ideal for short hair. These ingredients also nourish and protect the hair, ensuring that your hair is left in perfect condition. Be the first in Australia to experience the latest innovation in home tanning! St. Tropez’s new Gradual Tan In Shower recently launched in the UK to a wait list of over 10,000 people, and has received rave reviews across print and media. Channel 9’s Mornings has even hailed it as “One of the Top 3 Inventions Changing the Face of Beauty”. 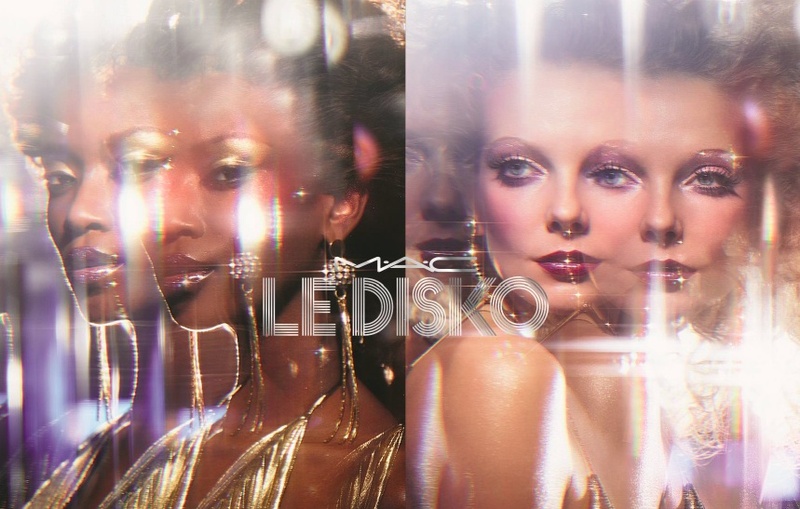 Launching on July 6, M.A.C Cosmetics introduces Le Disko, where “glitter and glamour intoxicate and colour gets physical”. The collection dazzles with rich colour pigments and intense shimmer, reinterpreting 70s disco in a more contemporary and luxurious form. Le Disko contains four enthralling products in a substantial range of colours, all paired with tongue-in-cheek names inspired by the hedonistic disco era. The Dazzleshadow eye shadows (RRP $40) are available in 12 shades, ranging from mysterious plum and burgundy tones to softer greys and peach colours. The #247 Flat Shader Brush (RRP $45) ensures that you achieve a perfect application. Dazzleglass lip gloss (RRP $43) is offered in 5 shades, slicking lips with colour “that’ll make the boys go crazy”, and finally the Superslick Liquid Eyeliner (RRP $37) in silver and gold frame eyes with sparkle and intensity.